We all know the feeling. Friday night. Kids asleep. Feet on the table and a cold beer. A long and cumbersome week is over. You cuddle up on your couch with the love of your life – your smartphone. And while the 42nd season of “Vild med Dans” desperately tries to keep you interested, you start up “Angry Birds” and try to defeat that new jungle theme just added in the latest update. You pull the slingshot, hold your breath, and off it goes…it looks good…he he he…man, that green pig has no idea what’s coming…and just then, you receive that e-mail and pause everything. “Dear Manager, you have an approval that awaits your attention. Please log into SAP Inbox or your MSS UWL to conduct further transactions. Best regards SAP Workflow”. And suddenly you feel like the green pig. You had no idea what was coming at you, but the impact was deep. The thought of having to get up and turn on the PC, is as remote as a meaningful conversation in “Paradise Hotel”. You stay put, and now your secretary is left with this daunting and demotivating task sometime next week, slowing down your SAP processes. As mentioned in my first post, “Why my toolshed is like your SAP system”, you already have the tool in the shed that makes the scenario above a ‘has been’. 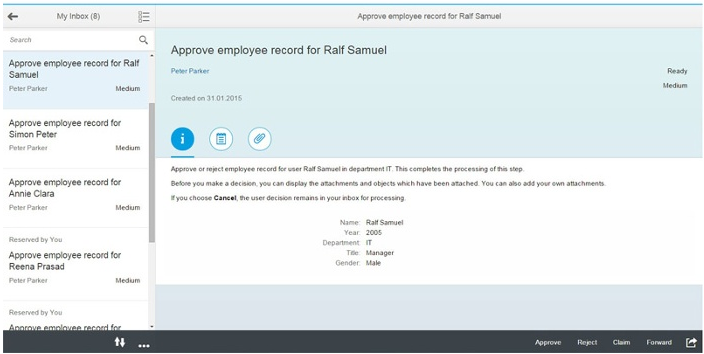 With SAP Fiori “Approve Request”, you can handle those workflows right there on the couch. In fact, in the time you release the slingshot until the bird does its damage, you can make the approval or rejection using the Fiori framework, eliminating all the frustrations with a swipe and thereby accelerate your business processes. 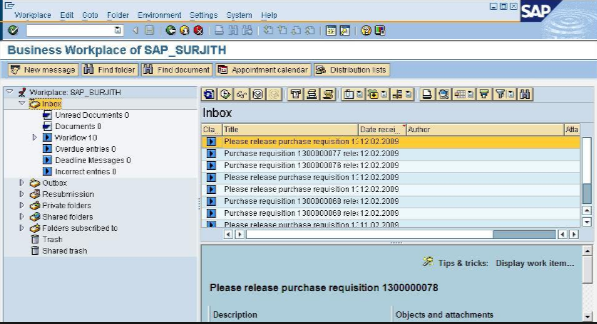 Plus, with SAP Fiori “My Inbox”, you will be able to move the entire SAP inbox to one app on your smartphone, and green pigs will still suffer! All part of what you already paid for! Do it, release the slingshot, implement SAP Fiori to become the managers best friend and piggy workflows worst enemy. You be the judge. The SAP inbox or UWL executable only on your PC looking like something from Minecraft? Or an app like SAP Fiori My Inbox executed from your smartphone or tablet that’ll clean up your inbox in a matter of seconds? At 2BM, we support “hammering green pigs”, but we also have vast experience in making your SAP processes run faster by adopting new technology and user interfaces. is a Senior Consultant at 2BM. 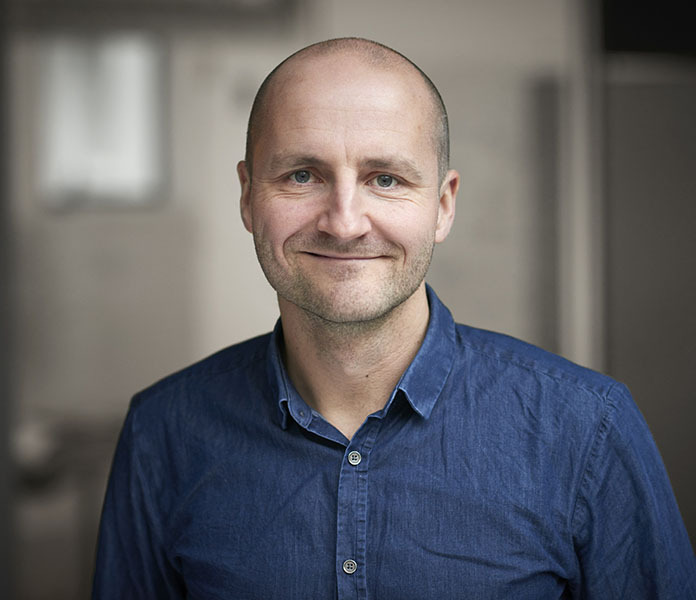 He is highly experienced in SuccessFactors, HCM, and User Interfaces including Fiori.